Special towels for your dad! 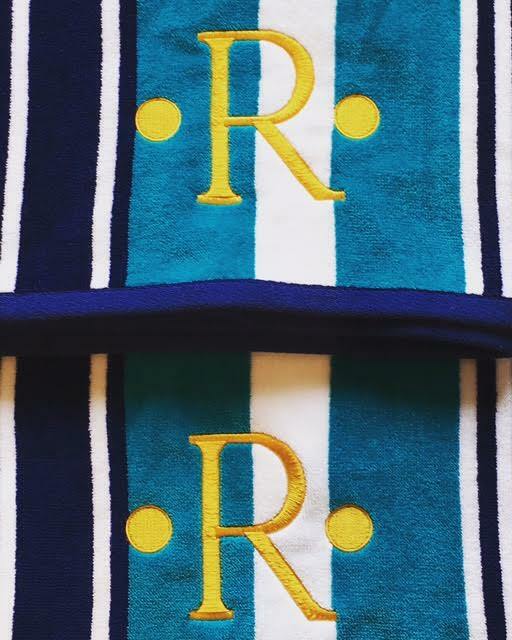 Beach towels will make a wonderful fathers day gift! Embroider his initials and head to his favorite place, whether its the lake house or the beach!